The Ministry of Industry and Trade has set a goal of earning $181.5 billion from exports in 2016, a jump of 10 percent against last year. 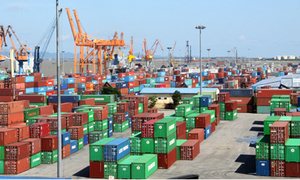 Data from Vietnam Customs showed that as of June, the country had recorded export value of $82.13 billion, up 5.7 percent on-year. Agricultural and aquatic products contributed $13.63 billion, up 4.1 percent on-year. Processing industries also saw an increase of 8.7 percent to hit $62.59 million, while fuel and minerals brought in $1.65 billion, collapsing 39.4 percent on-year. 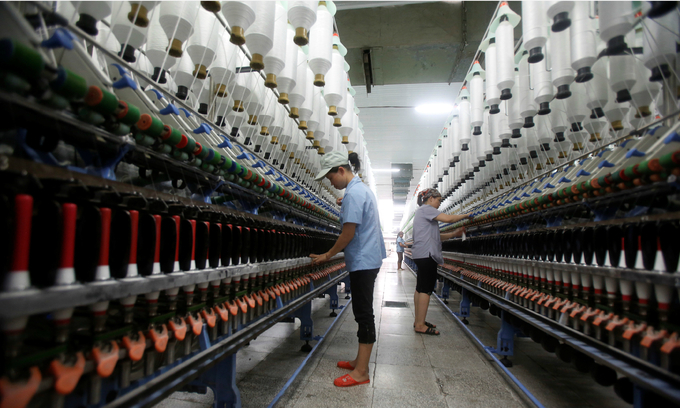 Duong Phuong Thao, deputy head of the ministry's Import-Export Bureau, said at a meeting on July 19 that the modest growth in Vietnam’s export value was due to the slowing global economy. 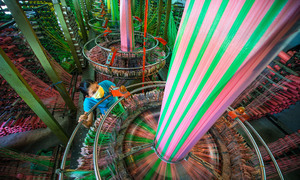 Vietnam’s major trade partners have shown signs of stagnation with demand for imports falling. Specifically, the E.U. 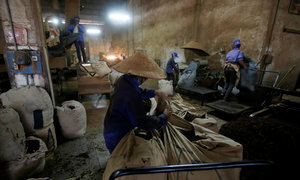 spent three percent less on Vietnamese products, while Japan also cut spending by 13.8 percent. 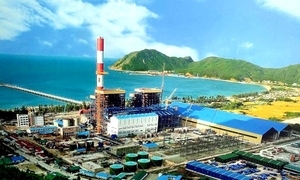 Other partners like China and the U.S. followed suit. Thao added that for the rest of the year, the global economic climate will see further volatility. 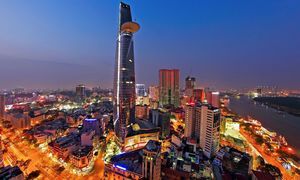 Unpredictable changes in oil prices, fluctuations in exchange rates as well as conflicts between large countries will affect Vietnam’s exports. Countries that export the same products will be pushing their sales in the second half, putting more pressure on Vietnamese commodities. The ministry cited figures showing that India, a big rival in the global rice market, saw export value fall by eight percent, while Brazil, the biggest coffee supplier in the world, witnessed a 3.4 percent decrease in export value. 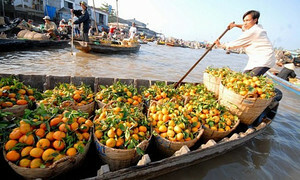 In addition, Vietnam needs to meet strict requirements for agricultural and aquatic exports in order to boost volume. Although difficulties lie ahead, Vietnam is likely to achieve its export target as the last six months tend to bring in 10 percent more in export value than the first six months, Thao added. 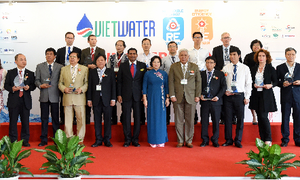 Minister of Industry and Trade Tran Tuan Anh said that from now until the end of the year, the ministry will cooperate with other authorities to help Vietnamese products access foreign markets, but export companies need to focus on both price and quality, and ensure supplies remain stable.